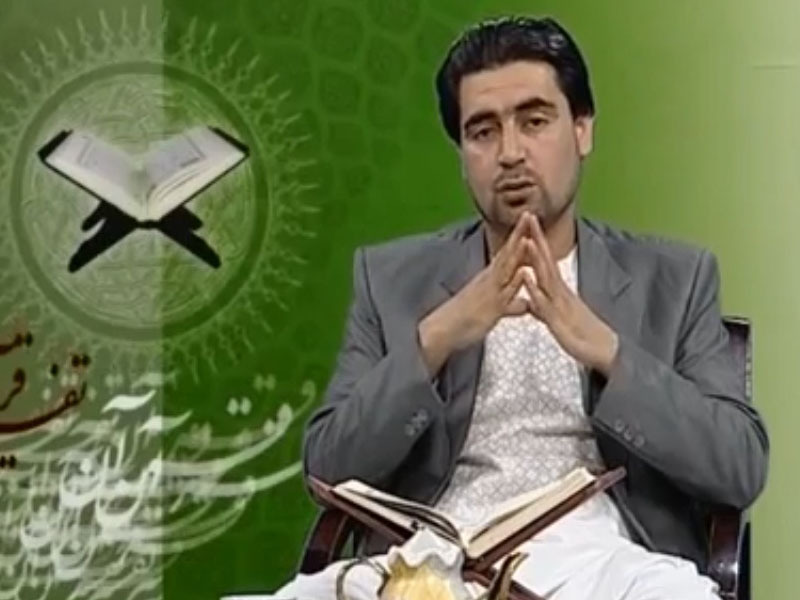 Telawat is a program that provides recitation, translation, and commentary on the Holy Quran. This program provides viewers with an interpretation of their faith based on direct readings from the Quran. The intent of this program is to reaffirm and strengthen viewers’ faith and conviction.